For a Domestic and Commercial tiler in Edinburgh, look no further. Whatever the look you want to create, from modern contemporary through to classic elegance or flamboyant luxury, at Service with a Tile we can help you acheive this. There are literally thousands of tiles available and Service with a Tile can install them all, ceramic, porcelain, marble, mosaic, etc, the choice is yours. 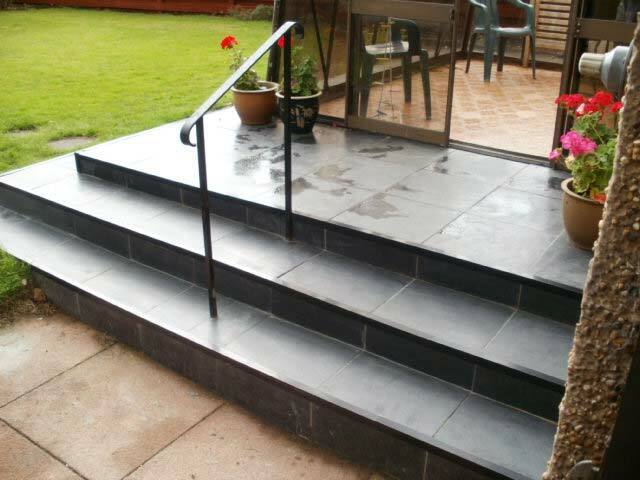 Contact us for a free quote and we can take care of all of your tiling needs. 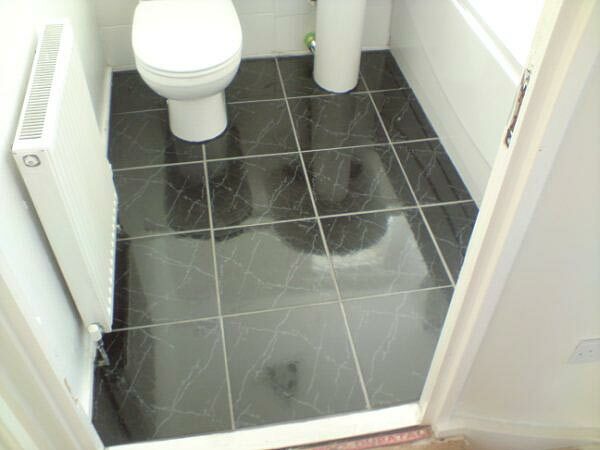 Our skilled and professional tilers work quickly, cleanly with the focus on quality. Whatever your taste, tiles are always hard wearing, practical and very easy to maintain and when fitted to a high finish using an experienced professional tiler can add substantial value and comfort to your home. 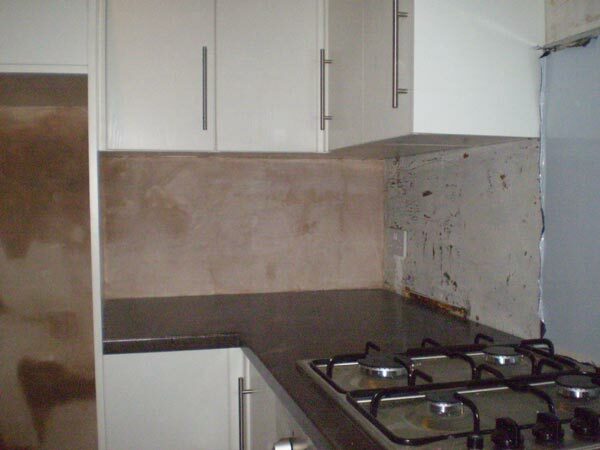 At Service with a Tile we can offer a complete package, including, plastering, electrical work and of course tiling. 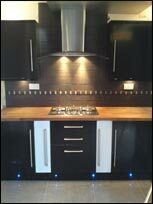 Please browse our site to see examples of Bathroom tiling, kitchen tiling, floor tiling and commercial tiling that we have undertaken in and around the Lothians.